Much interaction design research has been devoted to collaborative systems, resulting in diverse design methodologies. Despite these efforts, we still lack a widely adopted interaction model for collaborative systems design. In this paper, we present a study on model-based design approaches, focusing on their limitations with respect to the 3C Model of Collaboration. 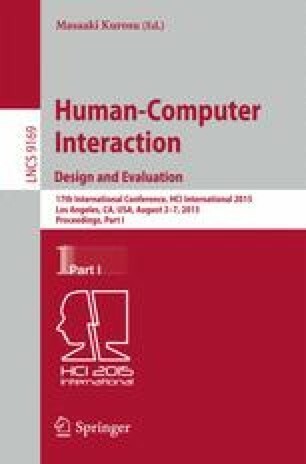 Based on the 3C Model, we propose an extension to MoLIC, an interaction design language grounded in semiotic engineering but with no support for collaboration. We then illustrate the expressiveness of the extended MoLIC in the interaction design representation of a collaborative document editor.